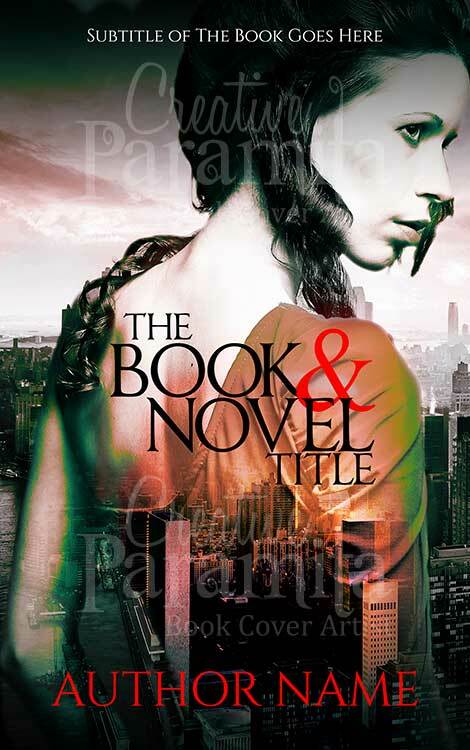 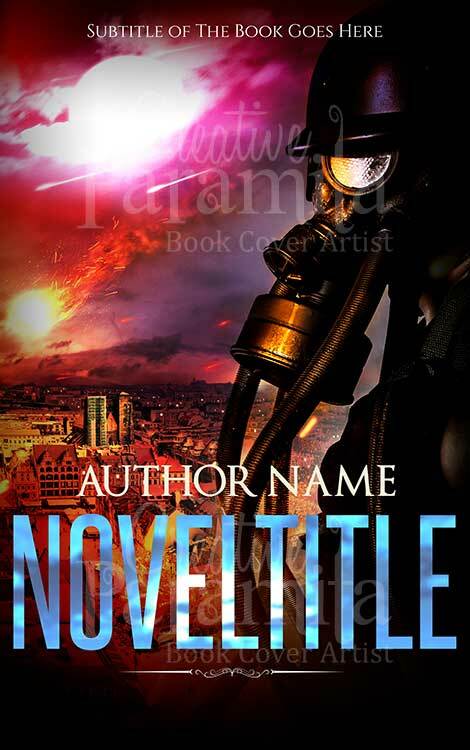 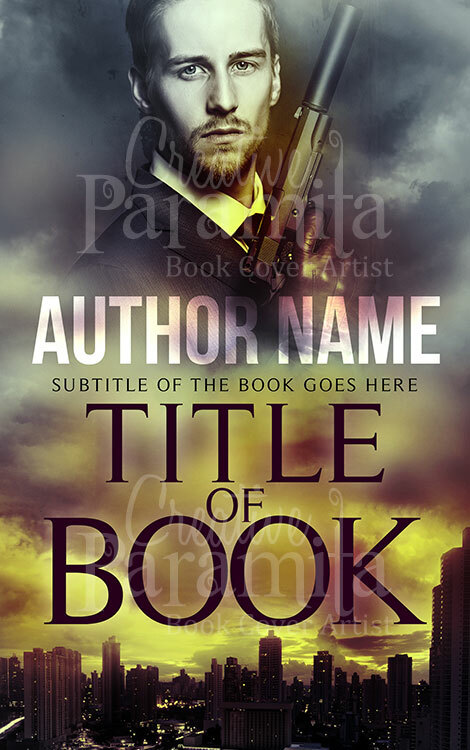 An Action thriller premade book cover design available for sale. 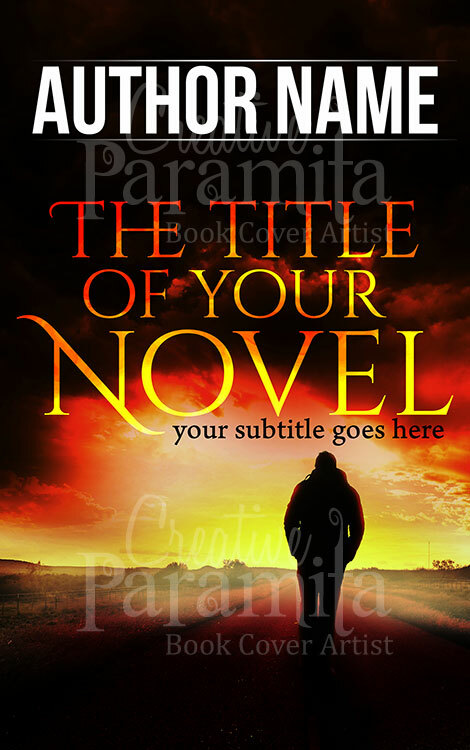 The ebook cover is eye capturing with a sense of thrill suspense and action to it. 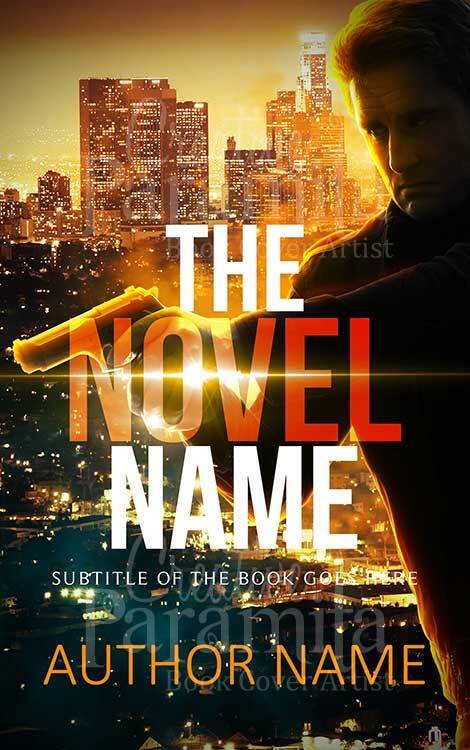 A detective unravels a case and find himself in the batteling in the nights of an urban jungle filled with criminals.